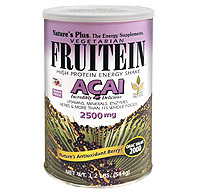 Fruitein acai shake 544 gr. 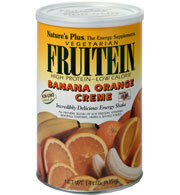 Frutein exotic red frut 576 gr. 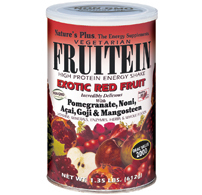 Fruitein exotic red fruit shake 576 gr. Pagina elaborata in 0,2463 secondi.